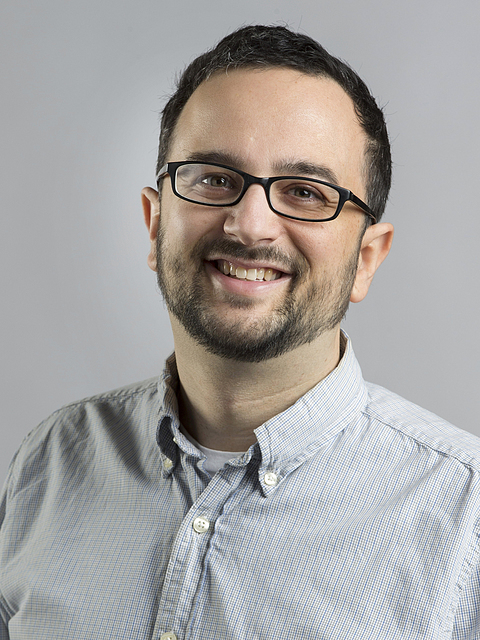 Noah Salomon (B.A., Reed College; M.A., Ph.D. University of Chicago) is Associate Professor of Religion and Director of Middle East Studies at Carleton College, where he teaches courses in Islamic Studies and the anthropology of religion. His first book, For Love of the Prophet: An Ethnography of Sudan's Islamic State (Princeton University Press 2016, précis), is a study of the implementation and itinerary of Sudan's Islamic state project as it was lived-out and contested over a period of 20 years. It won the 2017 Albert Hourani Prize from the Middle East Studies Association as well as the 2017 Award for Excellence in the Study of Religion in Analytical-Descriptive Studies from the American Academy of Religion. Subsequent research has focused on the establishment of state secularism in the new nation of South Sudan as a mode of unraveling the Islamic State and the concomitant construction of a Muslim minority as part of a nascent project of nation-building. Salomon was a member at the Institute for Advanced Study in Princeton in the School of Social Science for the 2013–14 academic year and has been part of recent collaborative grants from the Deutsche Forschungsgemeinschaft (on Islamic epistemologies in Africa) and the Islam Research Programme, Netherlands (on religious minorities in the two Sudans following partition). A recent recipient of a New Directions Fellowship (2018-2021) from the Andrew W. Mellon Foundation, Salomon is currently exploring mechanisms for negotiating religious difference within Islam across several sites in Europe, the Middle East, and Africa.